JD Racing Yamaha ASBK contender on this year and 2017. 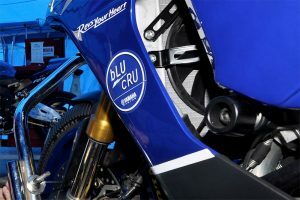 What Yamaha's all-new 'bLU cRU' initiative is all about and why. Cube Racing Supersport racer answers a selection of off-track questions. 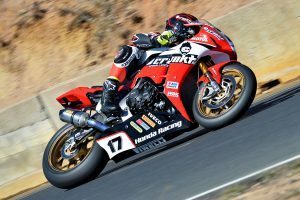 Former ASBK champion on 2017 return with Crankt Protein Honda Racing. 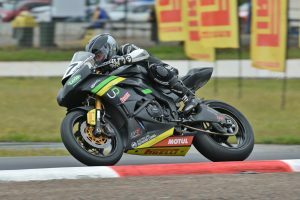 Off-track with SA Kawasaki BCperformance Supersport racer. 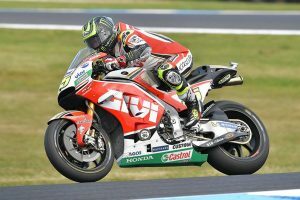 Phillip Island's MotoGP victor Cal Crutchlow shares his thoughts post-race. All kinds of questions with the Kawasaki Connection FX-ASC racer. 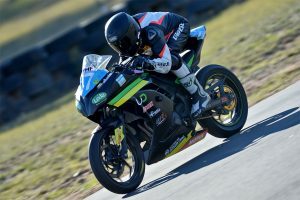 Teenager on his first season of road racing with Cube Racing. Superbike and Supersport championship winners on the final round. 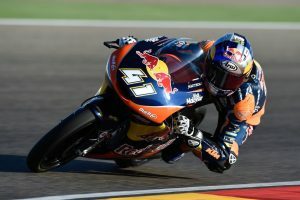 Red Bull KTM Ajo's newly-crowned Moto3 world champion. Learn about the R3 Cup's extensive race support program. 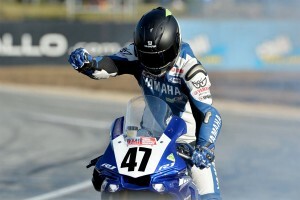 R3 Cup points leader on Yamaha's new development category. 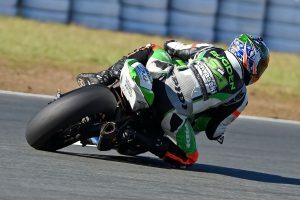 Aussie WorldSBK regular on season so far and the future. 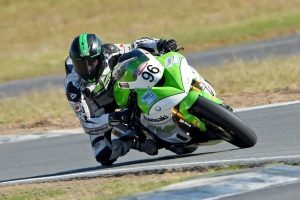 The story of rising Australasian Supersport racer so far. 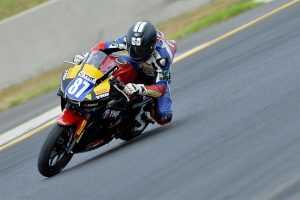 Off-track with the current ASBK series R3 Cup points leader. 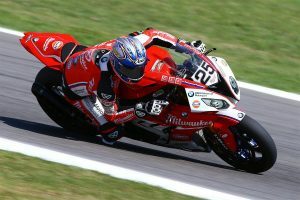 Superbike and Supersport victors share their thoughts from Sunday. 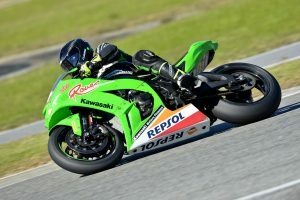 Three-time WorldSBK champion on ASBK team ownership. All kinds of questions with Cube Racing's Supersport challenger. 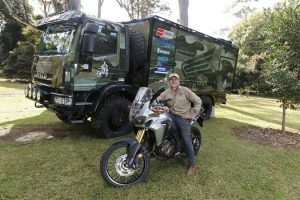 Ex-GP racer talks about turning his passion of bikes and outback into dream job. 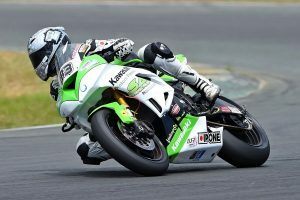 SA Kawasaki BCperformance racer on Queensland FX-ASC victory. 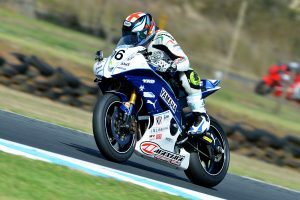 A detailed look at the Australian Supersport front-runner. 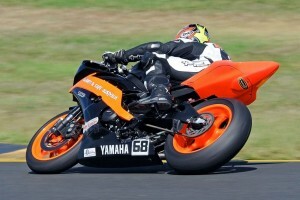 Superbike victor recalls winning weekend in Western Australia. 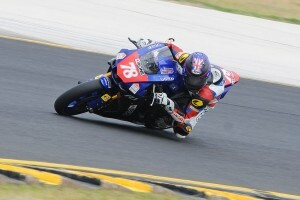 Western Australian Supersport threat primed for Barbagallo Raceway. 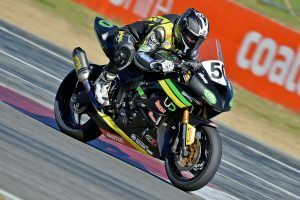 Current FX-ASC points leader details his season to date. 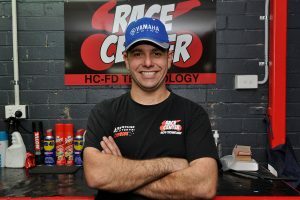 Off-track with the multiple Australian national champion. 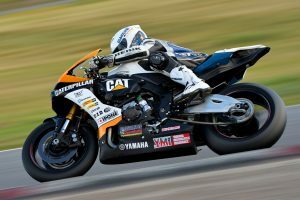 National Supersport front-runner on a selection of topics. 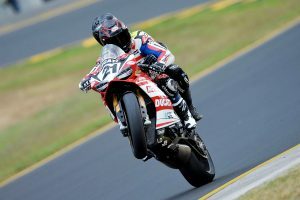 DesmoSport Ducati rider's ASBK mid-season reflection. 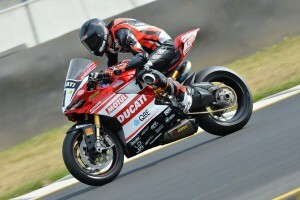 Australian gearing up for another Suzuka 8 Hours assault. 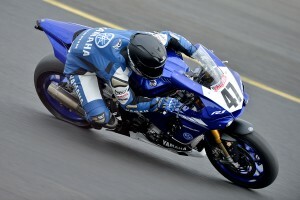 Yamaha Racing Team racer on Sydney ASBK round sweep. 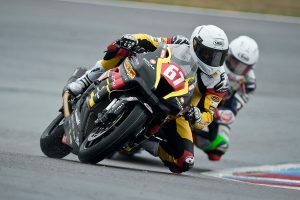 Swann Series and ARRC contender on competing internationally.